After Coutinho handed in a transfer request, Liverpool then wobbled over the line with a draw against Watford on opening day. After each passing day, it is becoming more and more certain Coutinho has played his last game for Liverpool. Virgil Van Dijk's transfer has come to a stand still. And Liverpool don't seem to be able to sign anyone in this transfer window. But this morning, the papers have linked the Reds to a new player. ESPN FC has today linked Liverpool with a move for a Napoli Star. Remember ESPN was the first paper to link Barcelona with a move for Coutinho so keep an eye on this one boys.They report that Liverpool are interested in signing Napoli Star Lorenzo Insigne, and have identified him as a replacement if Barcelona do pay up Liverpool's asking price for the Brazilian. The attacker, who came through Napoli's youth ranks, can play on the wings as well as behind the striker and in a three man midfield. His Best goals for Napoli have come up against Juventus and more recently against Real Madrid at the Bernabeu. 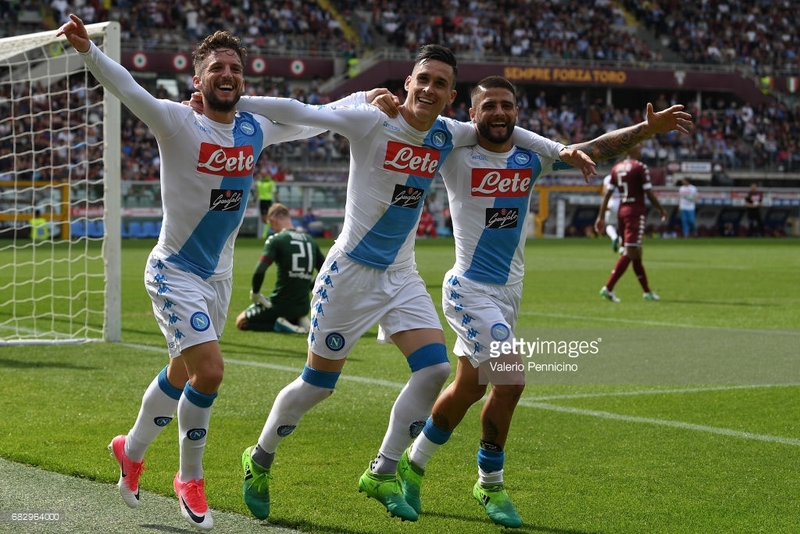 Insigne is a neat,tidy player who will certainly fill the void if Coutinho leaves. Even if Coutinho doesn't leave, he seems to have burned the bridges in order to force his Barcelona move. Jurgen Klopp said he doesn't have any authority over anything done with Coutinho's transfer. He also has bosses. If Coutinho stays, it's unlikely he'll come back straight in and deliver performances like Luis Suarez did in 13/14. But Liverpool linked with the Napoli star is indeed promising after a bad day earlier on the field for the Reds.